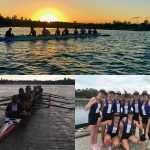 Following on from a resounding win at Intercol Rowing, four Wesley female rowers have been invited to represent the University of Sydney in the Women’s four at the International Regatta and cultural exchange in Cheng Du, China. 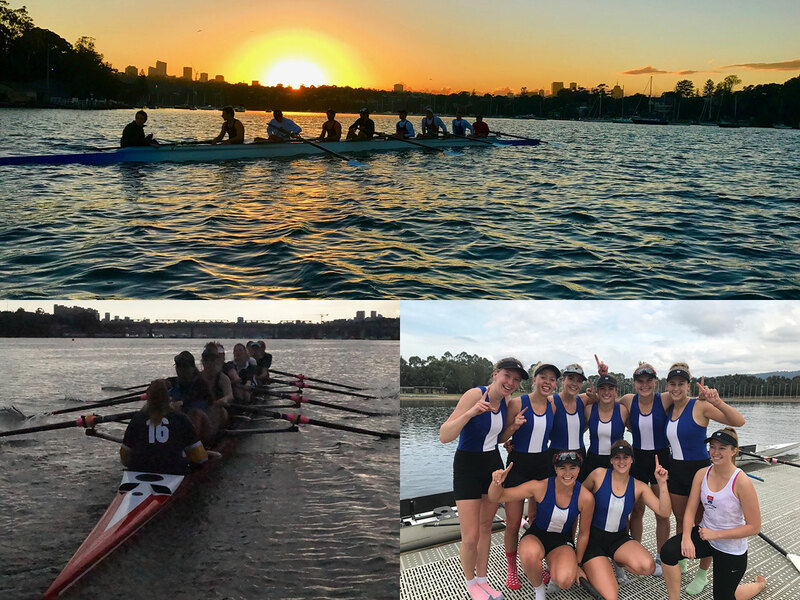 Following trials across all of the colleges, four of our men have also been selected in the Men’s Eight representing the University of Sydney to race at the Regatta. plus Chinese universities; Tsinghua, South China University of Technology, Xi’an Jiaotong University, and Sun Yat-sen University. The Regatta will be held at the end of July – the crew will be coached by Old Col and Foundation Medal recipient, Gill Campbell. Good luck and congratulations to all our international representatives!